Dr. MacMillan received her Ph.D. in Nursing from Georgia State University, her MSN as a nurse midwife from Emory University, and her BSN in Nursing from Georgia College. Her nursing career and research trajectory has been dedicated to providing optimal care for women, adolescents and babies. She is a member and Fellow of the American Academy of Nurse Midwives. Dr. MacMillan has been the recipient of three ARRA National Institute of Health Summer Research Grants that enabled her to work as an Associate Nurse Researcher on a RO3 Grant investigating the increase in primary elective cesarean delivery with an inter-professional research team at Johns Hopkins Medical School. Her current clinical practice and research focuses on providing care to women who are homeless and in situations where they have limited choices about their healthcare. Dr. MacMillan’s research has lead to numerous national and international publications in peer reviewed journals and national conferences. Dr. Greene received her PhD in Nursing from Georgia State University, her MSN in Nursing Administration from Georgia College, her BSN in Nursing from Georgia Southwestern College, and her ASN in Nursing from Macon State College in 1983. Dr. Greene currently teaches in the RN BN program and teaches the evidence-based practice sequence in the DNP program. Her areas of research interest include medication errors and nursing education. She has presented both regionally and locally on these topics. Dr. Greene has eight years of experience as an academic administrator. She holds certification as a nurse educator from the ANCC. Dr. Greene’s service to the profession includes serving in numerous roles for the Georgia Association for nursing education including most recently state president from 2011-2013. As a registered nurse, Dr. Greene has practiced in medical, rehabilitation, surgical, and ICU specialty areas. Dr. Winn has a Doctorate in Nursing Practice (DNP) from Georgia Southern University, where she also completed a cognate in Public Health. Her DNP research focused on the use of motivational interviewing for diabetes prevention in adult African American males. She has been board certified as an Adult Nurse Practitioner since 1997. She graduated from Emory University School of Nursing in 1996 with her Master's in Nursing, with an education minor. She has been a nurse educator for 20 years. Dr. Coke received her PhD in Nursing from Georgia State University, her Post Master’s as a family nurse practitioner from University of Massachusetts, her MSN as a pediatric nurse practitioner from Emory University, and her BSN in Nursing from Georgia College. She has published in a number of peer reviewed journals and presented nationally and internationally on her research related to innovative teaching techniques and using service learning to enhance nursing education. Dr. Coke has received research grants related to her research and international work and currently has an AENT HRSA grant where she serves as lead researcher. Dr. Coke actively practices as a family nurse practitioner in rural Georgia in a medically underserved county that is also one of the poorest in Georgia. Her role as International Coordinator for the School of Nursing has led to study abroad and collaborative experiences for Georgia College nursing students in Sweden and Australia. Mrs. Culpepper is a Milledgeville native as well as a 1989 graduate of Georgia College with a BS in Business Management and a 1993 graduate with a BSN in nursing from Georgia College. She has 25 years of nursing experience with the majority of her career spent in community and home health nursing. Dr. Merritt received her Doctorate of Nursing Practice in 2014, her Master of Science in Nursing in 2009, and her Bachelor of Science in Nursing in 2001 all from Georgia College. She has served as clinical adjunct faculty and preceptor to Georgia College Nurse Practitioner students since 2010. She is a healthcare provider at First Choice Primary Care, a federally qualified health center, serving underprivileged and underinsured patients in the Middle Georgia area. She serves as the Dedicated Program Coordinator for Georgia College and State University’s HRSA ANEW program facilitating preceptor recruitment, planning trainee clinical placements, and providing professional development opportunities for preceptors and trainees. Dr. Thomas earned her BSN from Virginia Commonwealth University, her MSN from Troy State University, and PhD in Nursing from the University of Arizona. She also has a Master’s in Public Health degree from the University of Arizona. Before coming to Georgia College, she was an Associate Professor/Clinical Director in the BSN program at the University of Texas of the Permian Basin. Dr. Thomas also holds certifications in Advanced Public Health Nursing and Inpatient Obstetric Nursing. Dr. Baker's main focus of study is psychiatric mental health nursing. Dr. Baker currently teaches in the psychiatric nursing courses. She has presented state wide and nationally on innovative teaching techniques in the classroom and in the clinical arena. In addition to her teaching and professorial responsibilities Dr. Baker actively practices as a Psychiatric Mental Health Clinical Nurse Specialist in an inner city and rural county practice. Ms. Bohan is a nurse practitioner who has practiced in pediatrics and pediatric pulmonology for 17 years, where she provided primary and pulmonary care for healthy children as well as medically fragile children. She also provided coordination of care for children with chronic illnesses. She developed and served as coordinator of the Breathing Easy Synagis program for premature infants in her practice and served as a guest lecturer for Medimmune for Synagis (palivizumab). 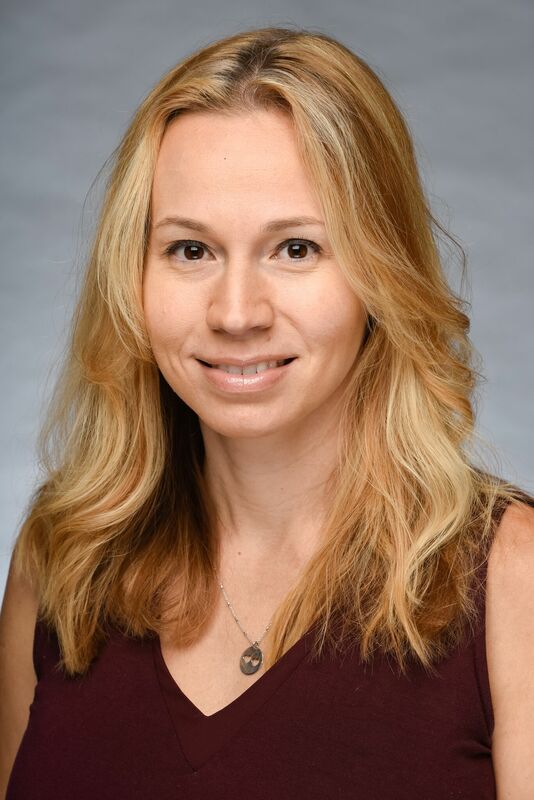 Her research interests include primary care in the preterm infant, improving compliance rates in pediatric asthma patients and improving health and developmental outcomes for the preterm infant. Dr. Canady received her BSN from Georgia College, graduating as vice president of her 2002 nursing class. She returned shortly after that to pursue her Masters as a Family Nurse Practitioner. She practiced family medicine for a few years and then returned to the emergency room where she had also spent most of her time as an RN. Krystal recently completed her post Master’s in Nursing Education and her Doctor of Nursing Practice degree at Georgia Southern University. She was given a recognition award for demonstrating exemplary promise in improving patient care. Her research interest include stressors in the nurses working environment and the Doctor of Nursing Practices role in nursing education. Dr. Copeland received her Doctorate in Nursing Practice (DNP) degree in 2013 and was awarded the Outstanding DNP student for her cohort. She holds degrees from Western Carolina University and Georgia College. She has taught undergraduate and graduate nursing courses since 1998. Her research work includes Magnet hospital, nursing research, informatics, and clinical practice guidelines. She has authored and co-authored nursing journal articles, presented her research at national and international venues, and lobbied at the local, state, and national levels for health care issues. Dr. Culpa-Bondal has more than 20 years’ experience in the area of adult psychiatric/mental health. She received her PhD in Nursing from Texas Woman’s University, her Post Master’s in Healthcare Informatics from Georgia College, her MSN in Family Mental Health from Georgia College, and her BSN in Nursing from Holy Name University, in Bohol, Philippines. Her clinical practice serves underserved populations around middle Georgia area that encompasses several clinical sites from correctional facilities to outpatient community mental health centers and crisis stabilization units. She has numerous paper/presentations including adult mental health, psychiatric nursing education and use of informatics in healthcare and nursing education. Dr. Bondal leads a summer study abroad program that teaches undergraduate research to nursing students while exploring the Filipino culture. She uses problem-based learning, service-learning and evidence-based learning pedagogies. Dr. Pitts Darby began her career in healthcare by completing her Certified Nursing Assistant training at Athens Technical College in 2000 and worked as a CNA while earning her BSN from Georgia College and State University in 2005. She enjoyed precepting new nurses during her practice time in the acute care setting and returned to Georgia College to complete her MSN Nurse Educator and Doctor of Nursing Practice degrees. Her translational project focuses on evidence-based protocol development for Rapid Response Team use in the treatment of deteriorating adult patients. She also works as a hospital administrative nursing supervisor. Dr. Doss has taught across curricula in both ASN and BSN programs and currently coordinates the OB course and the senior practicum course for the Georgia College undergraduate nursing program. Research interests include motivational interviewing, behavioral change, obstetrics, and obesity. Dr. Fowler received her BSN from Boston College and her Master of Science in nursing education from Sacred Heart University. She completed active duty service in the United States Air Force and is a volunteer at Ronald MacDonald House. Her hobbies include reading and travel. Dr. Godwin received her BSN in 1983 from the University of Southern Mississippi and her MSN with an Education focus from Regis University in Denver, CO. In 2014, she completed her PhD from Mercer University. Currently, she is enrolled at Georgia College in the PMHNP program. Her clinical expertise is women’s health. Research interests include nursing education and nursing history. Dr. Goldsberry attended Georgia Baptist College of Nursing, graduating in 1996 with baccalaureate degree in nursing. She continued her education and pursued her master's degree and family nurse practitioner studies at Georgia College, graduating with honors in 2000. She currently serves on the Jones County Board of Health and is very involved in her church and community. Dr. Haley received her BSN and MSN/FNP from Georgia College and her Doctor of Nursing Practice (DNP) degree from the Medical College of Georgia in August. Her DNP project was titled "Improving Heart Failure Core Performance Measures in a Hospital Environment". Her research area is cardiovascular related, particularly heart failure, and her clinical background is in critical care nursing. She teaches in both the undergraduate and graduate nursing programs. Dr. Handwerker earned her bachelor’s and master’s degrees from Georgia College and her doctorate in education from the University of Alabama. Previously, in the clinical setting, she practiced in acute care, specifically with medical surgical and oncology patients. Currently, she maintains her clinical skills by practicing within an infusion and home health setting. Her credentials include oncology, certified nurse and certified nurse educator. She also maintains her ONS Chemotherapy Certification as well as Advanced Cardiac Life Support Certification. Her current teaching assignments are within the undergraduate baccalaureate nursing program and include courses related to adult health and medical surgical nursing. 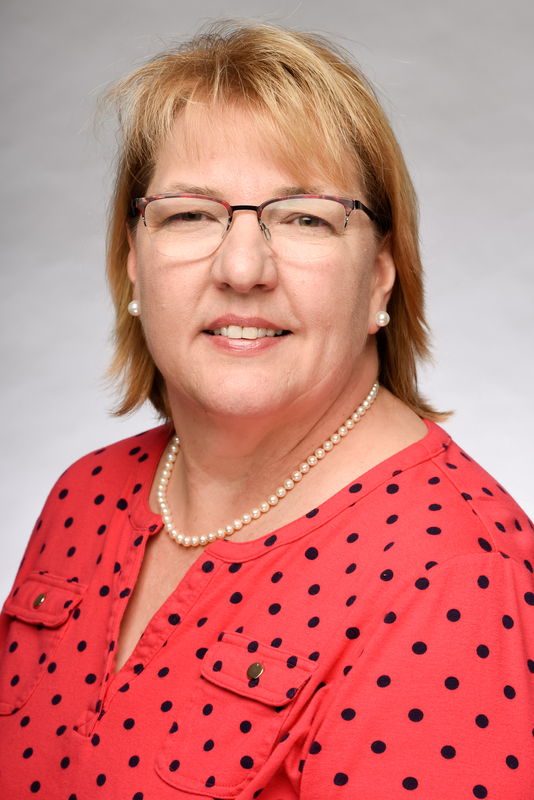 Dr. Ketchie's educational background includes earning a Doctorate in Nursing Practice at Georgia Regents University, a Post Master’s Certification as an Adult Nurse Practitioner from Northern Kentucky University, a MSN from East Carolina University and BSN from the University of Connecticut. She comes to us with over 30 years of experience including work as a RN, CNM, ANP and in nursing education. Her special interests include evidenced based practice, women’s health and obesity affecting pregnancy. She still actively works in clinical practice. Dr. Moore earned her PhD in Nursing from Georgia State University, her MSN Nurse Educator from Georgia College, and BSN from Georgia College. She earned a BBA in Management and MBA from Georgia College prior to changing her career to nursing. She holds the Certification for Nurse Educators (CNE) from the ANCC. Dr. Moore serves as the Accreditation Coordinator for the School of Nursing. Her clinical background is in cardiothoracic and vascular nursing. Dr. Moore has published numerous qualitative and quantitative studies on topics such as smoking cessation, heart disease, improving nursing education outcomes, and others. Tiffany Parrish received a BSN from Georgia College in 1991. While working as an OB tech during nursing school, she realized her passion for obstetrics and began her career as a bedside staff nurse in a labor and delivery. She has maintained an active certification in Inpatient Obstetrics since 2003. Ms. Parrish has always enjoyed the teaching/learning aspects of nursing. She began teaching community childbirth classes early in her career, oriented and mentored many new and experienced labor and delivery nurses and served as the Labor & Delivery Unit Educator for patients and staff. 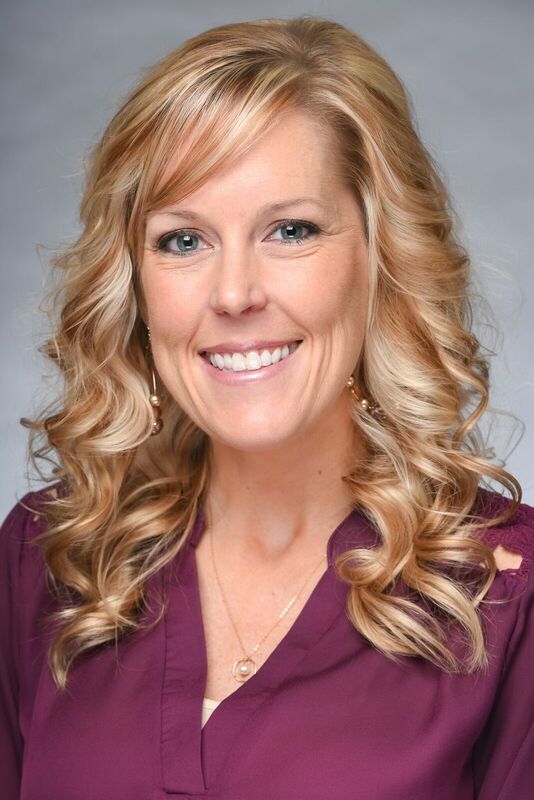 She worked as the Director of Labor and Delivery/OB Emergency Department from 2007-2015 and completed a Master of Science concentrating in Nursing Administration from Ball State University in 2016. Ms. Parrish’s graduate research interests include understanding barriers and best practices associated with mutually satisfying relationships between nursing students and RNs and the transition of new nurses into the workplace. 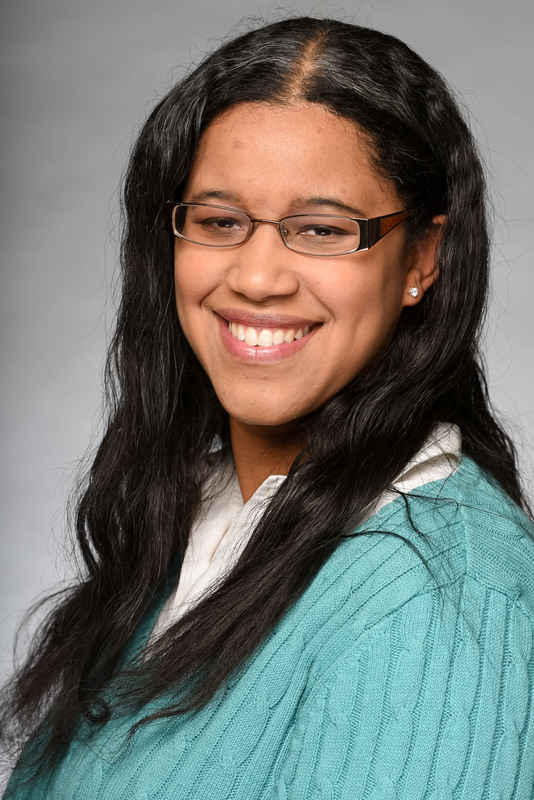 She will be working with students in the clinical settings for nursing fundamentals, adult health and practicum. Ms. Raatz is the School of Nursing’s lab coordinator and conducts high fidelity simulations in addition to teaching in the classroom. After working in the business world for five years, volunteering in a hospital convinced her to return to school and make a career change to nursing. Her 20+ years of experience include medical/surgical, intensive care, and emergency nursing. Ms. Raatz believes that simulation is the best thing that has ever happened to nursing education! 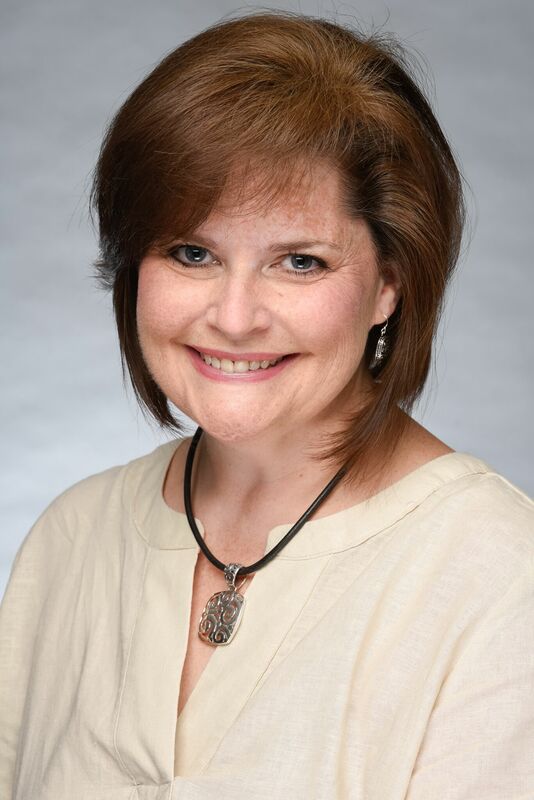 Dr. Roberts is a Georgia College alumnus, where she received her DNP in 2017, MSN in Nursing Education in 2016 and BSN in 2003. She has worked in various clinical areas as a Registered Nurse including intensive care, pain management, and emergency care services. Currently, she maintains her clinical skills by practicing as a resource pool nurse. She has also maintained her instructor certification in Advanced Cardiac Life Support for the adult and pediatric populations. Her translational area of research interest focuses on improving patient discharge processes in acute care facilities. Dr. Sapp is an alumni of Georgia State University (PhD in Family & Community Nursing), Georgia College (MSN in Family Nursing & Nursing Education, & RN-BSN), and Georgia Baptist Hospital School of Nursing (Diploma in Nursing). Most recently, she completed the Foundations in Faith Community Nursing course at Gwinnett Medical Center & Georgia Baptist College of Nursing at Mercer University. Dr. Sapp has provided leadership for the internationalization of the Georgia College undergraduate and graduate nursing programs. She developed and led interdisciplinary College of Health Sciences cross cultural study abroad courses to Belize, and initiated the study abroad partnership with the Swedish study abroad nursing student exchange program. 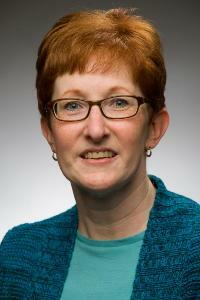 Dr. Sapp is an active member of the STTI Honor Society of Nursing, ANA, GNA, GANE, and the Baptist Nursing Fellowship. Dr. Sapp’s research interests include health promotion, quality of life, asthma, end of life, and family. 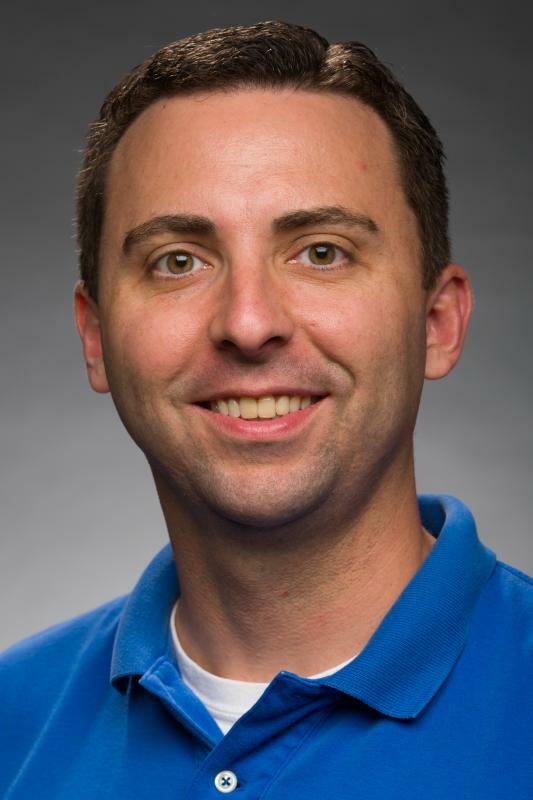 Mr. Smith joins the School of Nursing as a Lecturer. Marshall is a Critical Care Registered Nurse with over 6 years of medical/surgical and critical care experience. He has worked as a nurse educator for the past three years, primarily in the clinical setting. He received both his BSN and MSN from Georgia College. Dr. Steele received her Bachelor’s degree in nursing from Albright College in Reading, Pennsylvania. Both her Master’s degree in adult health nursing and her philosophical doctorate degree in nursing are from the University of South Florida in Tampa, Florida. She teaches both undergraduate and graduate nursing courses. Her clinical specialization is in wound, ostomy, and continence nursing. Research interests include advance directives, rural health issues, and foot conditions in the gerontological population. Ms. Warren earned her Masters of Science in Nursing with a concentration in Nursing Education from Georgia College and is currently pursuing her Doctorate in Nursing Practice from Georgia College. She previously received her Bachelor’s and Associate’s Degrees in Nursing from Excelsior College and completed the U.S. Army Practical Nurse Course. Previously in the clinical setting, she has practiced in the Intensive Care, Step-down, Hospice, Telemetry, Postpartum, and Labor & Delivery settings. Currently, she maintains her clinical skills by practicing as an Emergency Room Nurse. She maintains Advanced Cardiac Life Support, Pediatric Advanced Life Support, and Advanced Burn Life Support certifications. Her current teaching assignments are within the undergraduate baccalaureate nursing program and include courses related to adult health and medical surgical nursing.